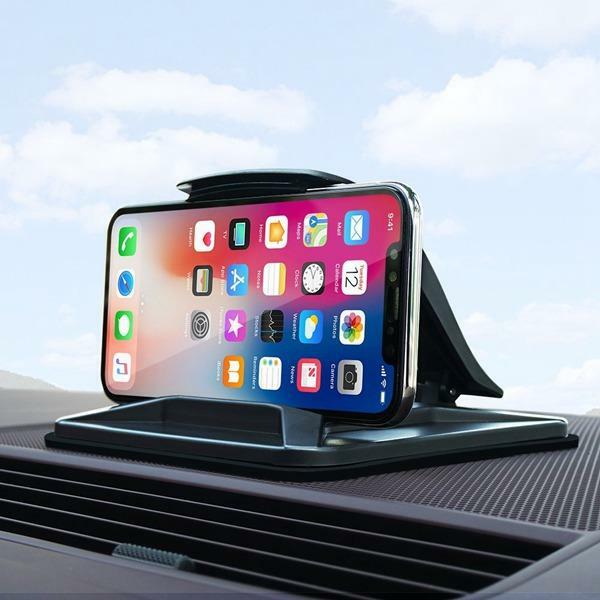 Wide Compatibility Holders: This car mount universal fits for most mobile phone from 3" to 7", such as iphone X/ 8/ 7/ 7plus/ 6/ 6S/ 6S plus, 5/5s/5c, Samsung Galaxy S9/S9 plus, S8/S8 plus, S7/S7 edge, S6/S6 edge, Note 8/7/5/4, HTC, Sony, Nexus, LG and other mobile phones or GPS devices. 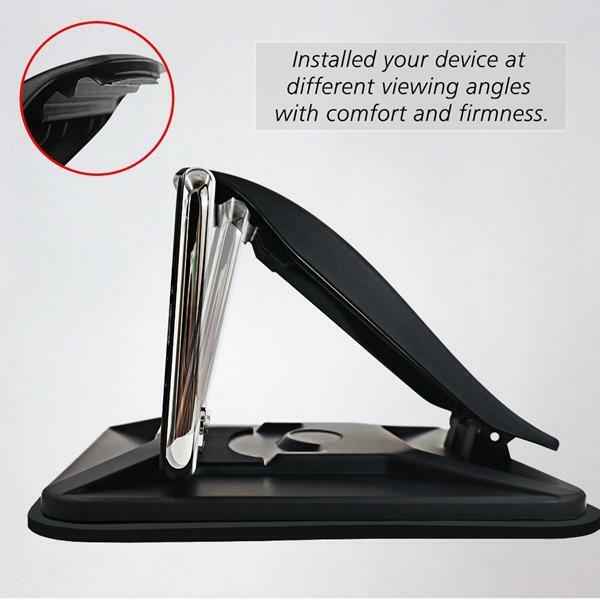 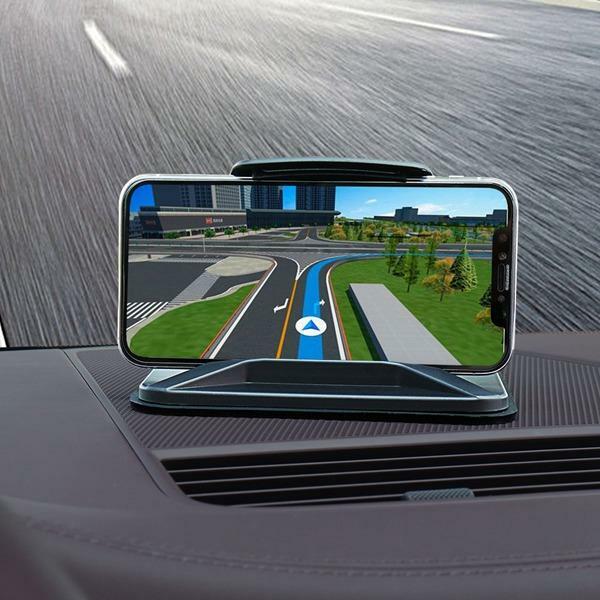 More Perfect Driving View: Never block your view,you can lay it on your car dashboard for phone holder to provide good viewing angles and safe driving, also a good choice as table stand holder for watching TV. 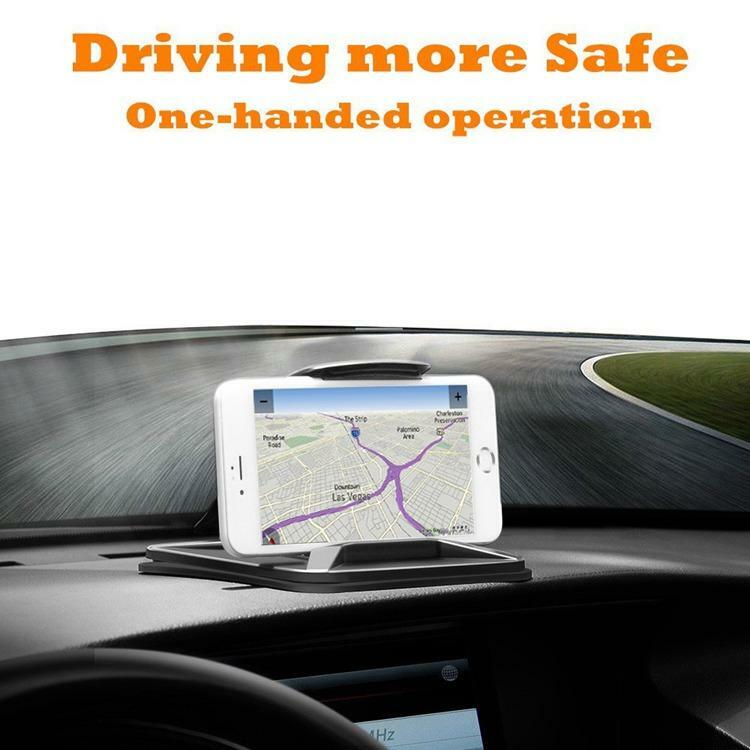 Stable Design: Triple reinforcement on dashboard, large silica gel base, plus a circle of adhesive silicone film and a suction cup, hold your device more stable and tightly.Deal with perfect and lock your phone tightly when taking a sudden turn,go and down or slam the brakes on. 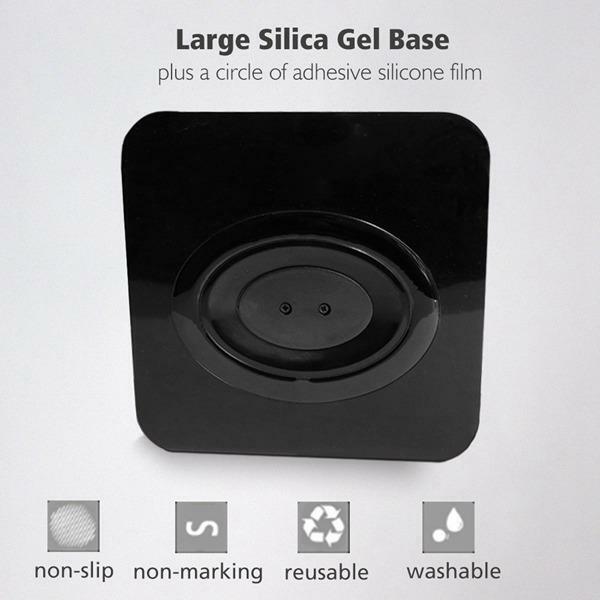 Durable and Washable: Sticky silicone material is not permanent attachment to the dash. 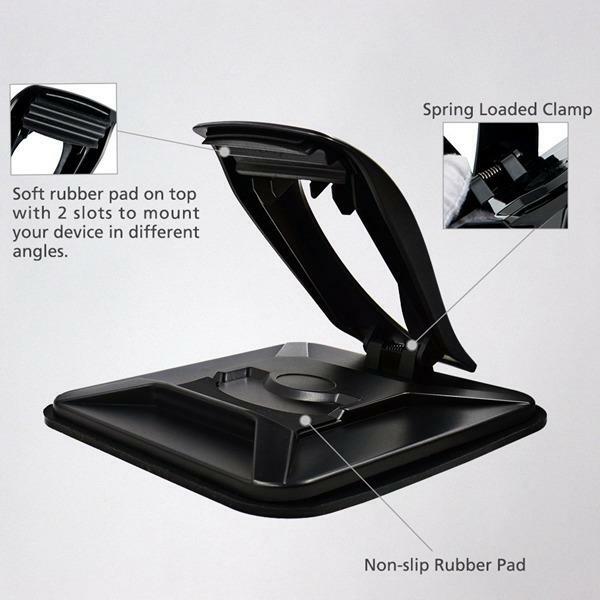 It can be taken off from the dash easily, and the silicone bottom become sticky as new after flush.